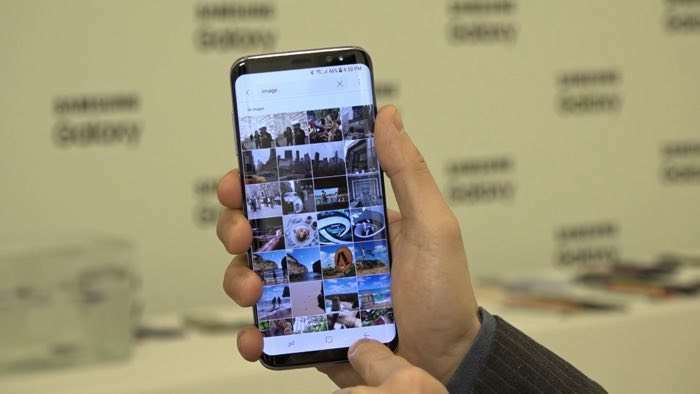 Samsung recently announced an early access program for Bixby Voice on the Samsung Galaxy S8 and Galaxy S8 Plus handsets in the US. Now Samsung has started to release the software to people who signed up for the early access program getting an update for the software. Bixby is available on all versions of the Galaxy S8 in South Korea and Samsung are expected to release it to everyone in the US some time soon. At the moment Bixby is only available to owners of the S8 and S8 Plus that signed up to Samsung’s early access program. As soon as we get some details on when Samsung intends to release it to everyone, we will let you guys know.